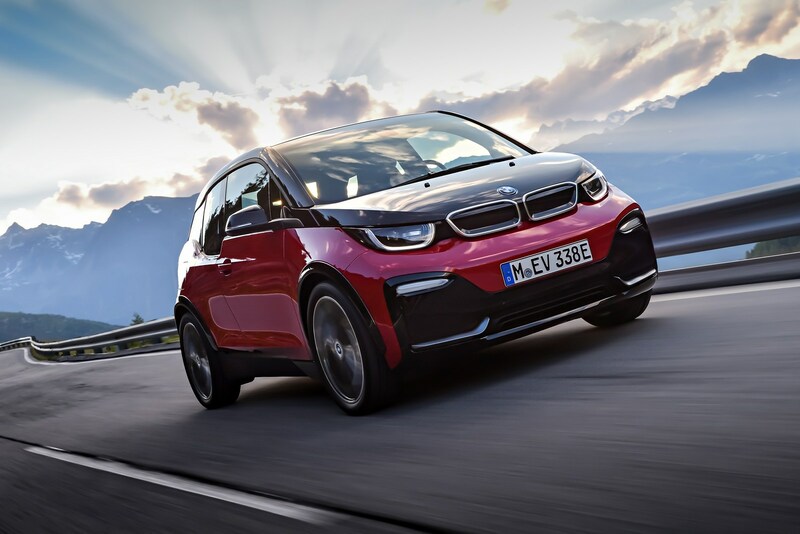 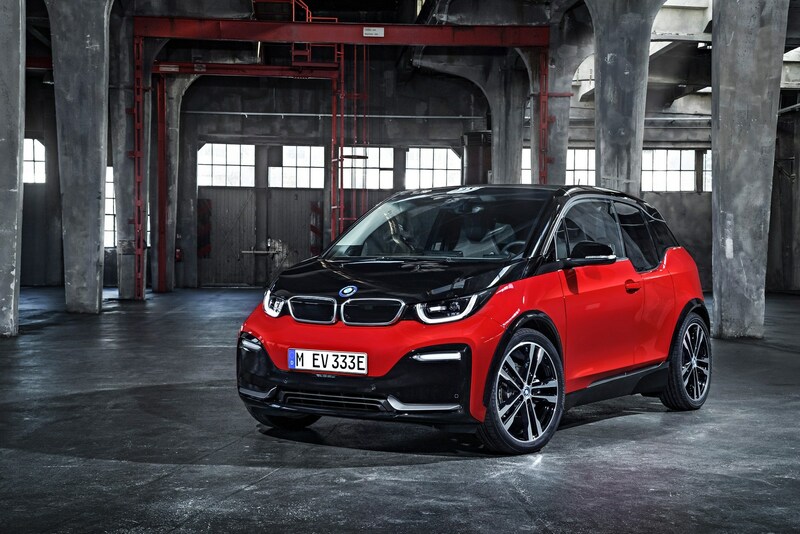 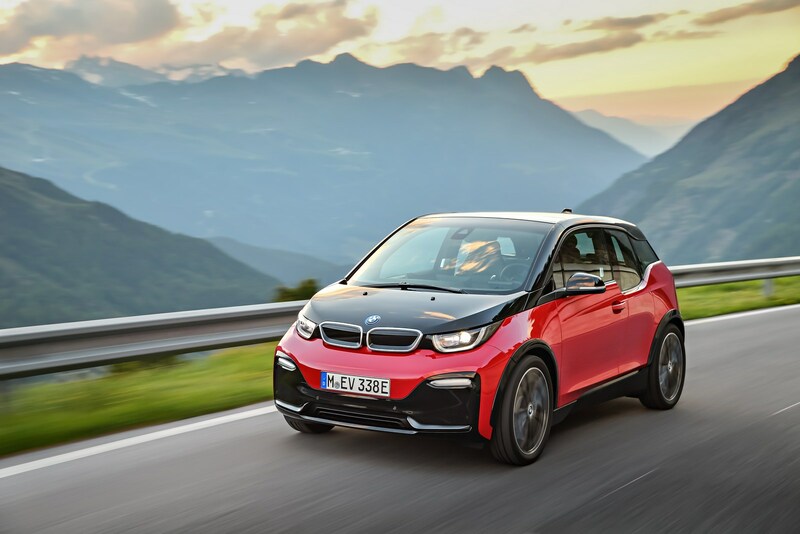 Over the weekend, reports surfaced that BMW had ordered a sales stop on all i3s models in the United States and the company was on the verge of recalling of every i3 sold in America since 2014. 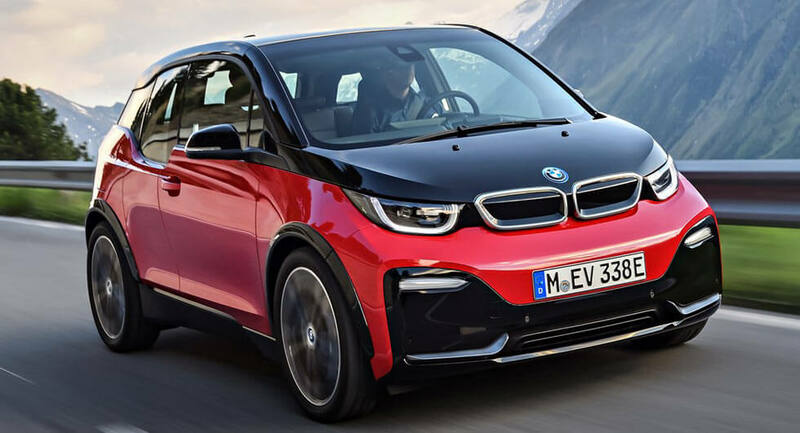 The news was initially reported by InsideEVs which posted an image of a non-compliance recall document which suggested i3 vehicles from the 2014-2018 model years were going to be recalled due to their failure to meet frontal impact performance standards. 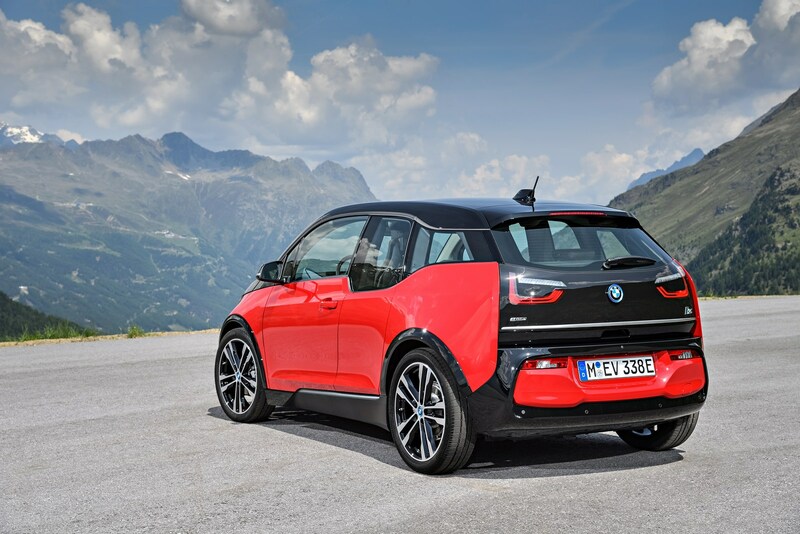 We reached out to BMW of North America and Product and Technology spokesperson Rebecca Kiehne said : "In a recent National Highway Traffic Safety Administration (NHTSA) crash test of the BMW i3 – specifically the unbelted small adult rigid barrier test (NHTSA’s 5th percentile female) - the driver seat occupant sustained loads marginally above the limit." 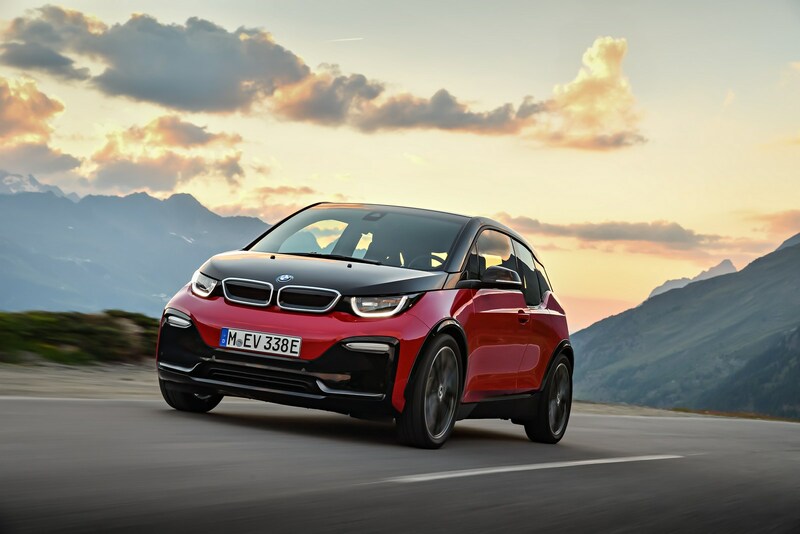 Kiehne went on to say "While BMW’s compliance testing showed results well below the required limits, more recent testing has shown inconsistent results." 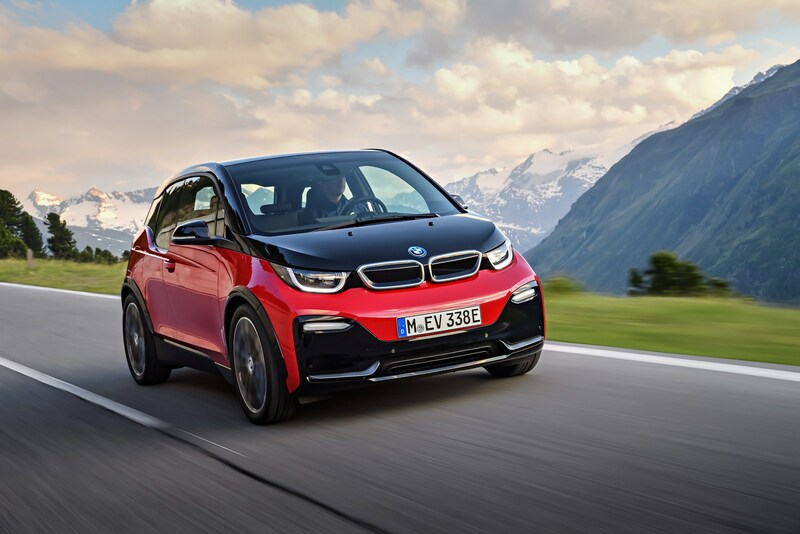 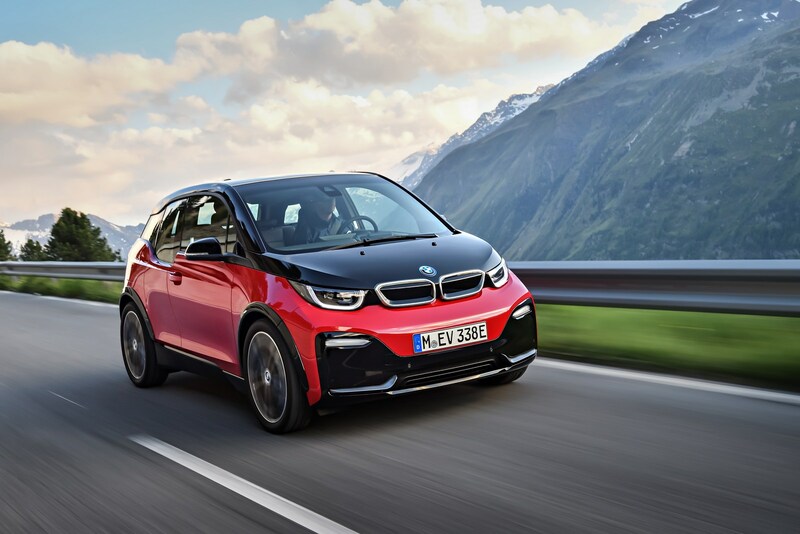 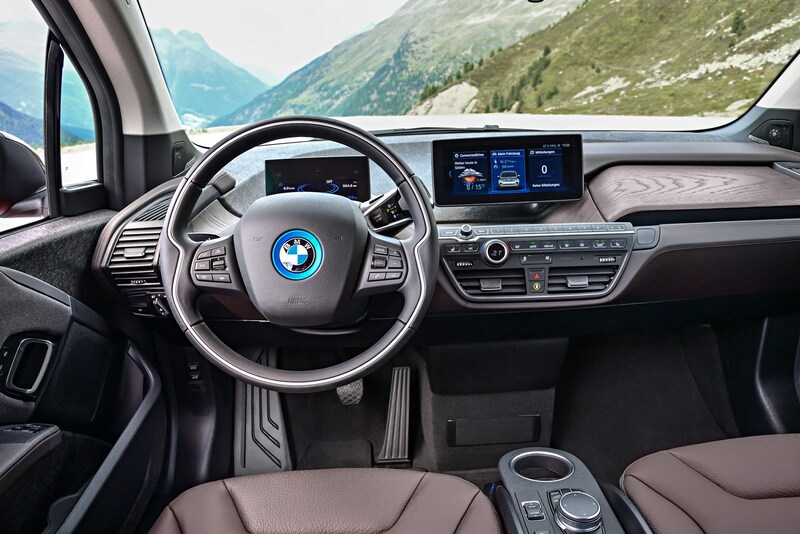 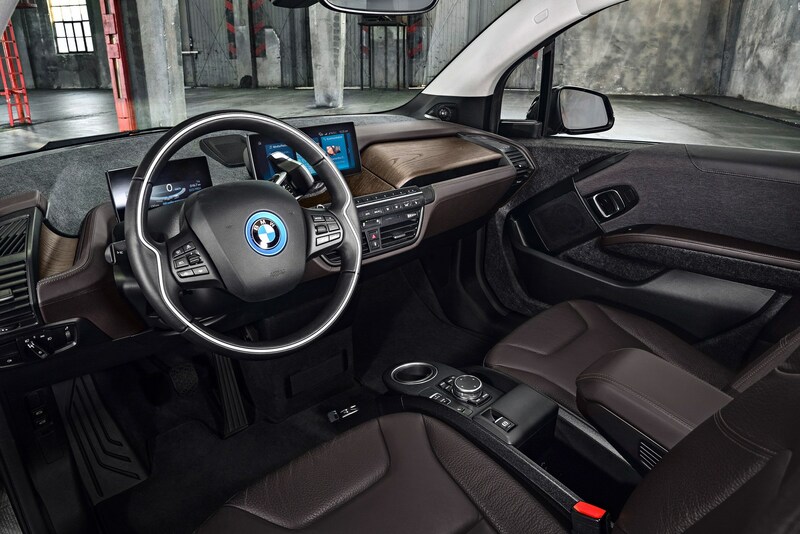 Due to the conflicting results, BMW of North America has issued a recall of the i3 and is working with the NHTSA to understand the differences in their test results. 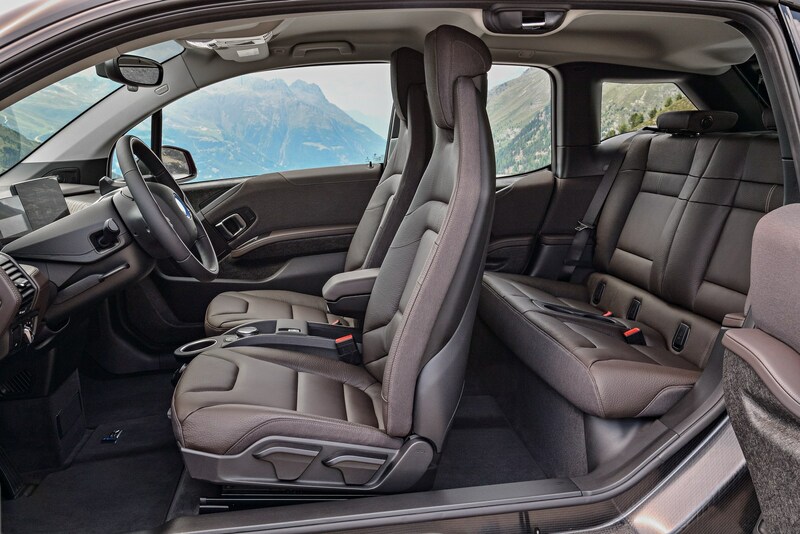 Kiehne said the company recommends all occupants use their seatbelts and confirmed a "remedy is forthcoming." 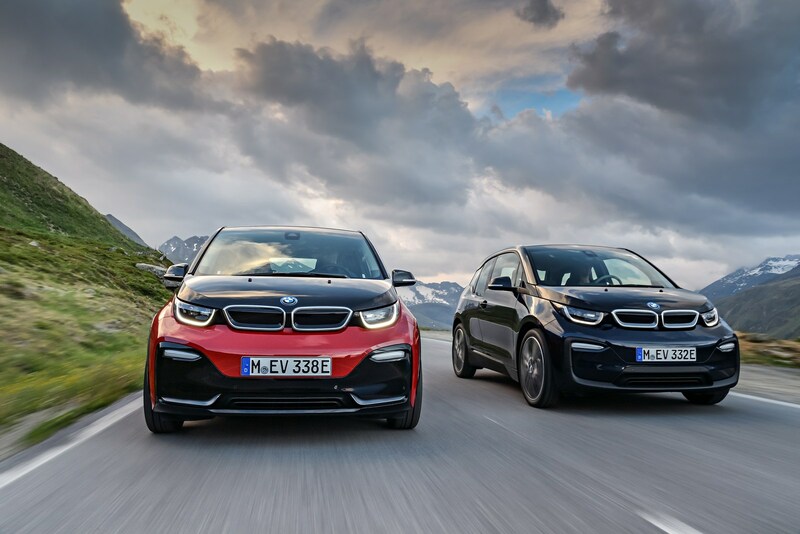 In a follow up e-mail, Kiehne confirmed a stop-sale order has been issued in the United States. 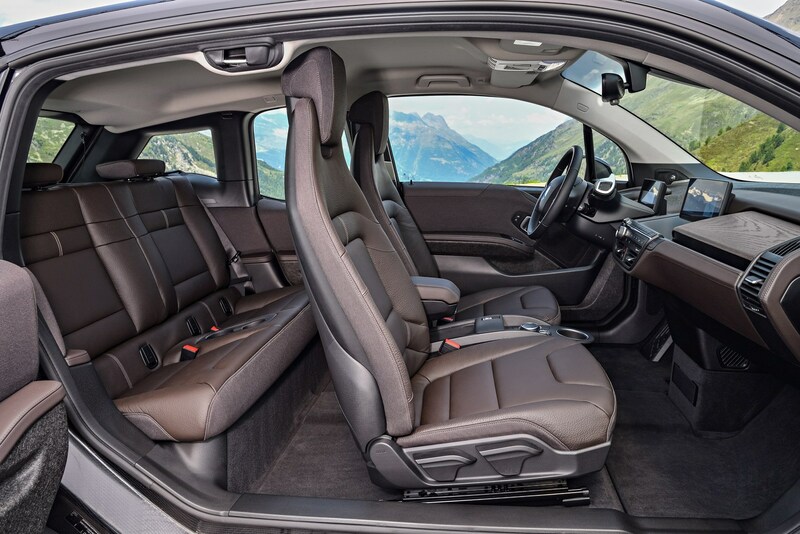 While recalls are unfortunate, it's important to remember the crash test involved an unbelted small adult in the 5th percentile female range. 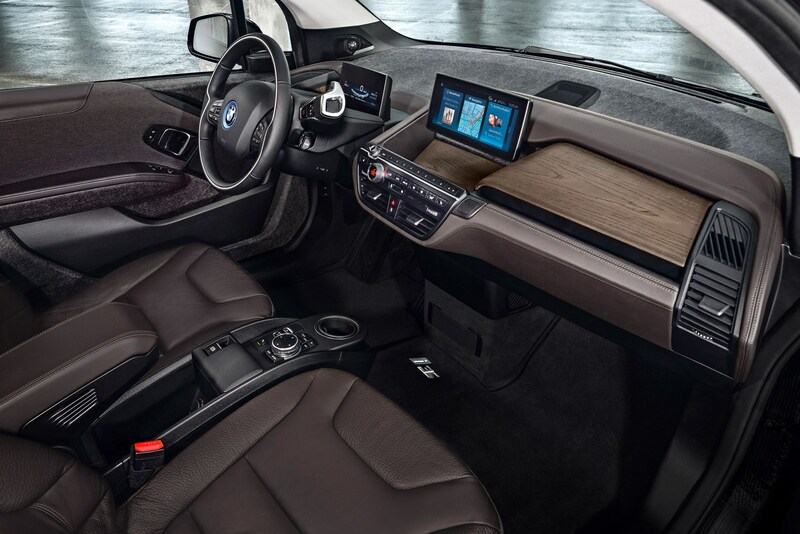 This effectively means the issue applies to unbelted women who are approximately five feet (1.52 meters) tall and weigh around 110 lbs (49.9 kg). 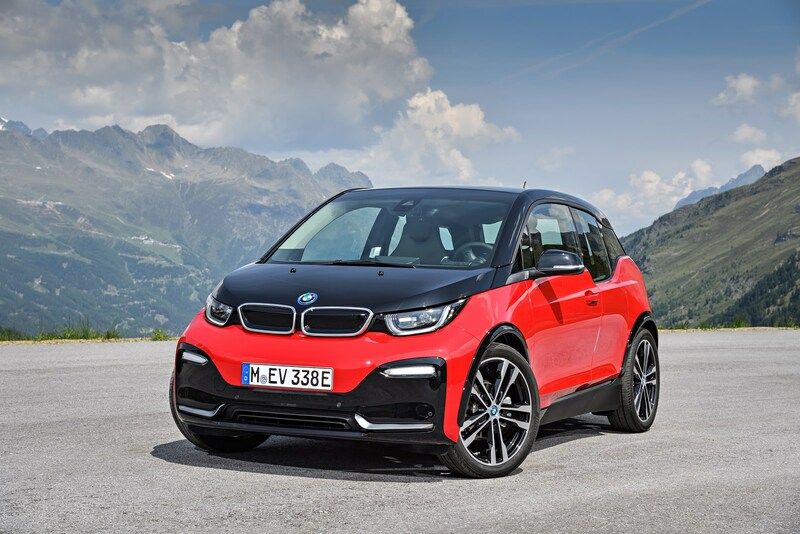 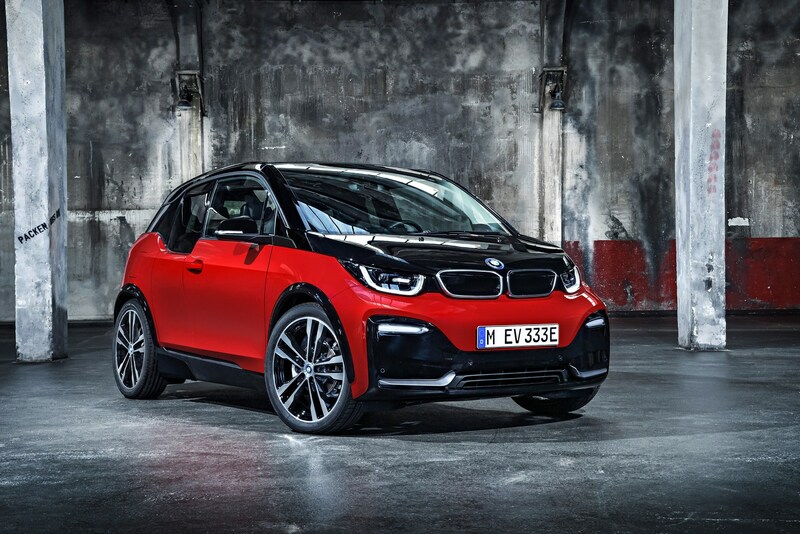 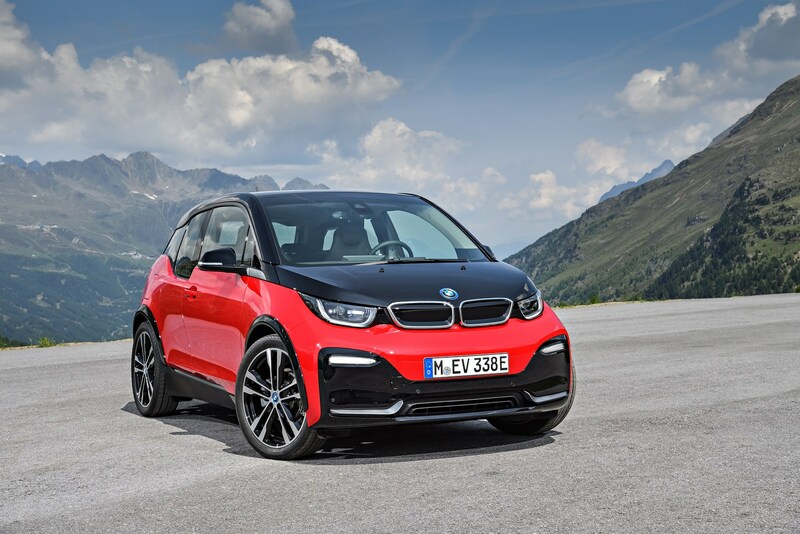 BMW of North America will likely provide more information about the recall in the future and initial reports suggested the company would be contacting i3 owners by mail in January.